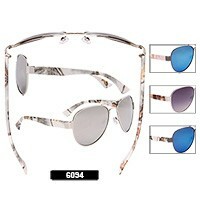 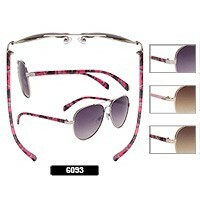 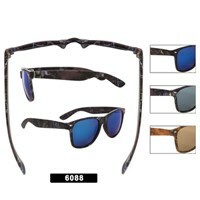 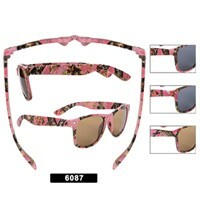 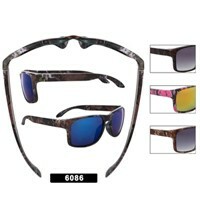 Wholesale Camo Sunglasses available here. 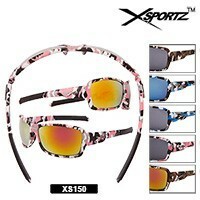 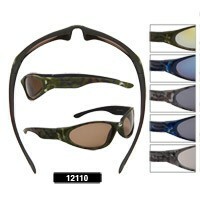 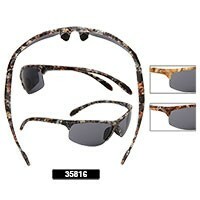 Our Camouflage Sunglasses are great for military personnel, hunting, fishing and just about any type of sport. 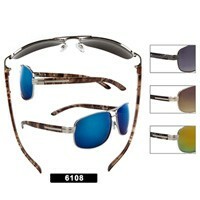 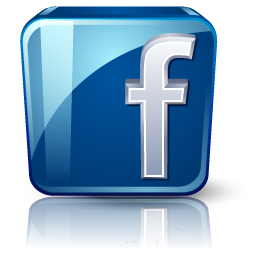 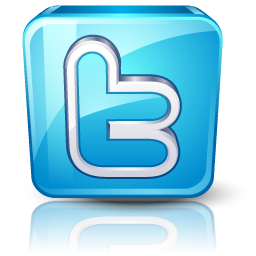 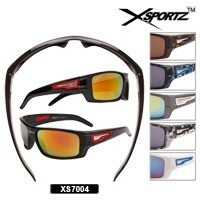 You will also want to checkout all of our Sports Sunglasses by clicking here.